How mothers in the United States choose to spend their time has critical implications for the well-being of their children. 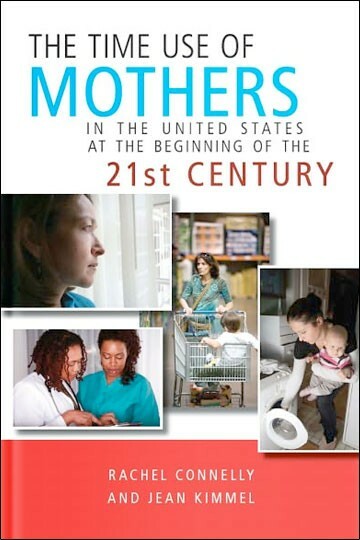 Gaining insight into how mothers choose to spend their time, whether it’s at paid or unpaid work, caregiving, or leisure is thus hugely important from child development and policy perspectives.Basing their analysis on the American Time Use Survey, Connelly and Kimmel delve into the time use of mothers of preteenaged children in the United States and connect their time uses with their children’s development. This leads to interesting findings that should inform policymakers addressing issues related to taxation, education, and child care subsidies.